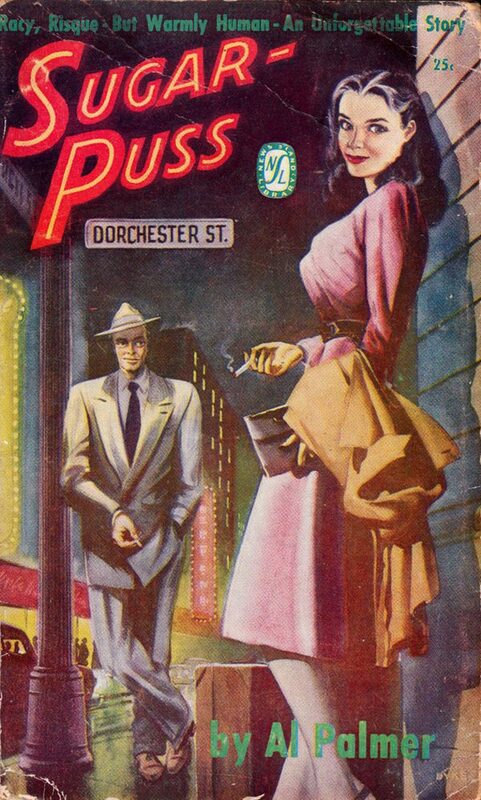 Apparently, the full title is Sugar-Puss on Dorchester Street, but it doesn’t really say that on the cover. A very stylish cover. It is not as well drawn as most of them but it has a tremendous feeling of “I’ve been there”. I think the artist is DYKE.